"UNITED NATIONS MISSION IN LIBERIA - UNMIL"
Deployment of female personnel boosts effectiveness, says Secretary-General, as Security Council holds open debate on women in peacekeeping at 8508th meeting. 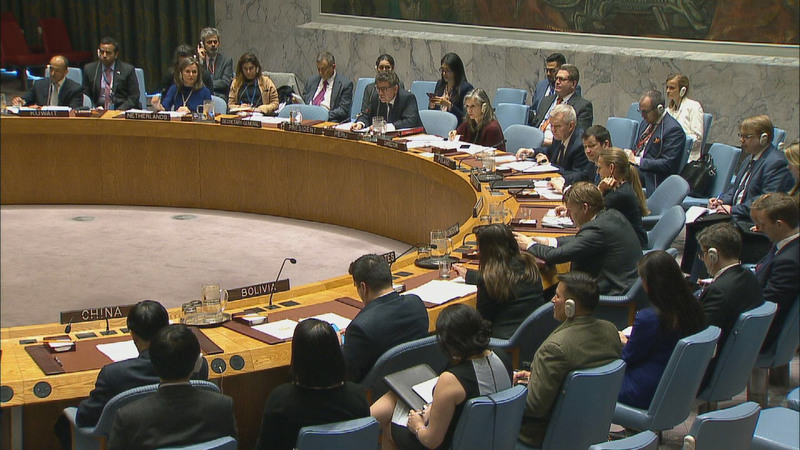 Concerned about terrorism, organized crime in West Africa, Security Council stresses regional office needs adequate resources for conflict prevention at 8327th meeting. As mission in Liberia closes, Security Council intends to consider best practices in ongoing efforts to enhance effectiveness of peacekeeping at 8239th meeting.